Permanent Netting is usually used to exclude or restrict access or remove nesting and roosting den and hibernation areas used by pest birds and wildlife/animals/mammals. 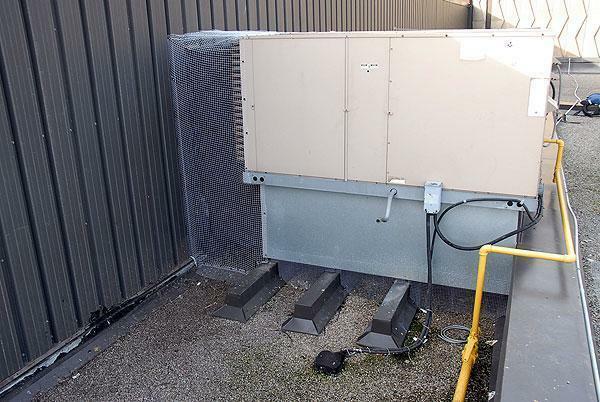 Areas that are usually pest birds nesting and roosting sites include the underside of parking garages, bridges, docks, or any other area. Netting usually comes in 1, 1/2, 2, 3 and 4 in squares made from polyethylene heat treated, UV stabilized and individually knotted filaments of 4 6 strands. This net usually comes in black, tan, white and clear. It is usually unobtrusive and sometimes architecturally appealing. 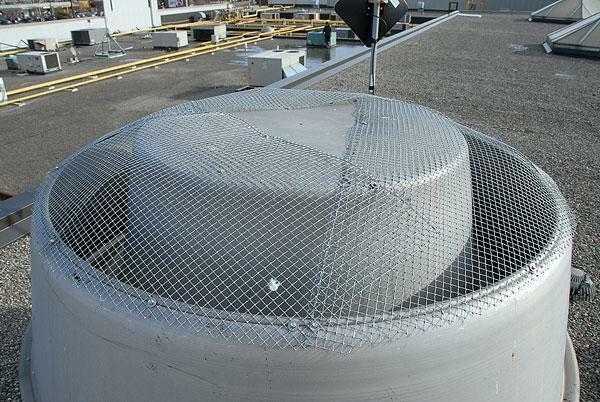 Fiberglass netting is the same style of netting as above but made from fiberglass that resists corrosion, has a longer shelf life and longer element resistance. It is usually used in areas where salt and salt water is a prevalent issue such as cities with winter salting programmes and coastal waters. 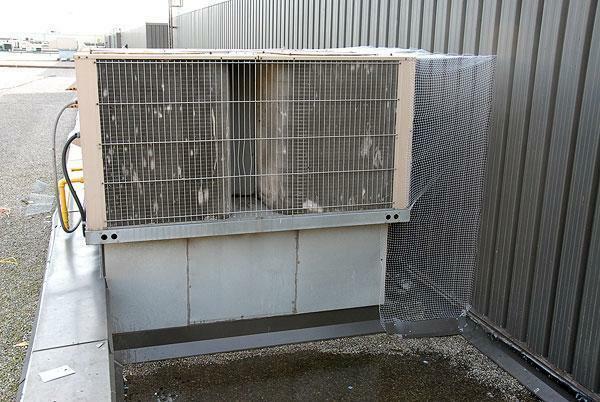 Finally, chicken wire/welded wire, like material such as, hardware cloth, galvanized or stainless metals. This metal hardware wire is available in grid patterns of 1/4 in to 4 x 4 inch square. This material is usually used to prevent access/control to pest birds but also for controlling pest wildlife/animals/mammals and may be used in areas such as roof vents screens, fans, decking, stairs, and any other permanent areas.